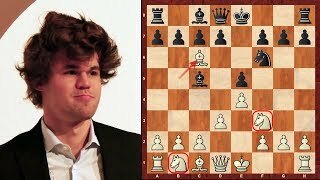 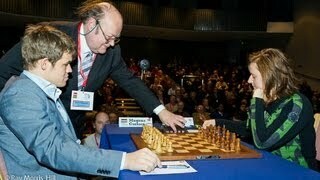 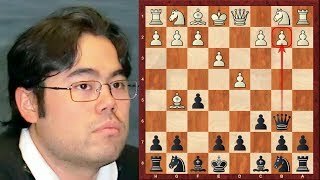 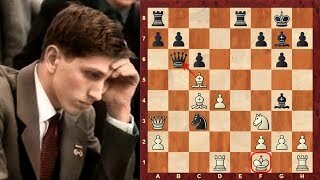 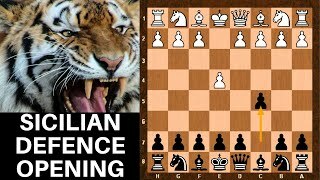 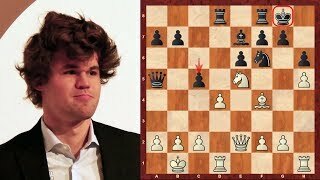 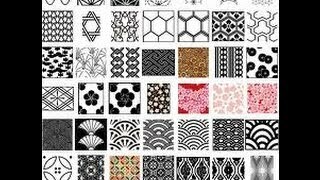 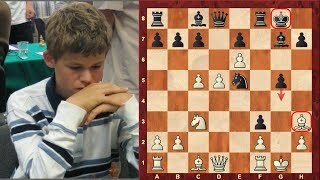 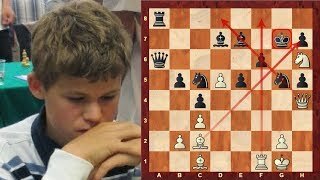 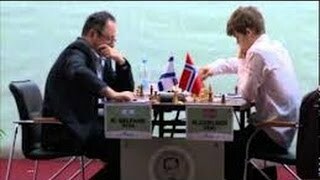 Amazing Chess Game: Magnus Carlsen vs Gelfand - Tal Memorial- Elephant Gambit style! 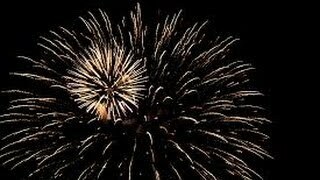 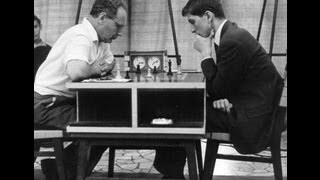 - Brilliancy! 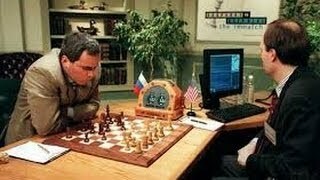 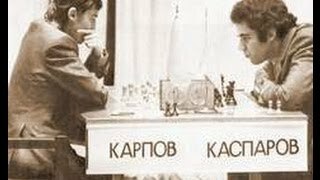 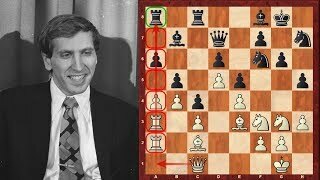 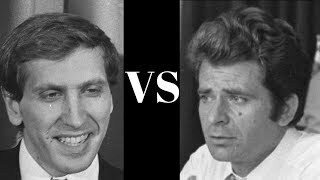 Bobby Fischer's most outrageous chess game! 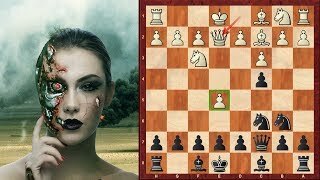 - The "Game of the Century"!